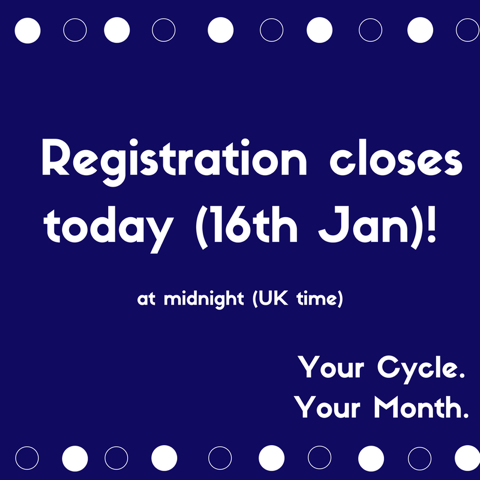 Today is the last chance to sign up for Your Cycle. Your Month. Registration closes at midnight (U.K. time) and the course starts tomorrow. This is the first time we have run this course and it is free, next time around we will be charging. Please do share with anyone who you think might be curious about the connections between the cycles of nature and how we progress projects in our lives.